Are you looking free performance testing tool for your testing needs. Also, if you don’t have the experienced/experts in Apache Jmeter or SOAPUI or LoadUI. 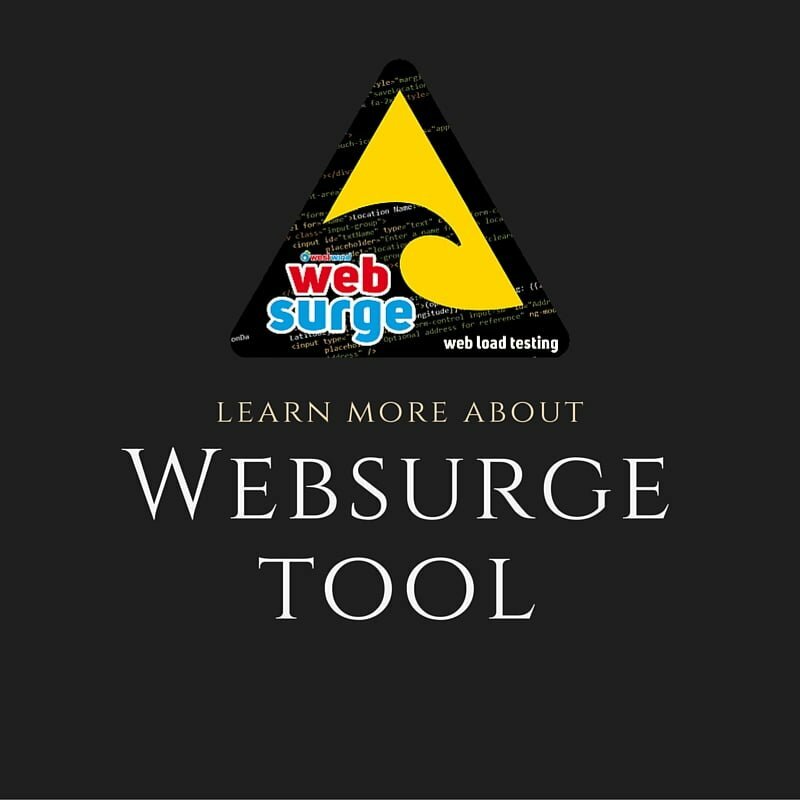 Then definitely you need to check this tool called WebSurge from West Wind. What is WebSurge – Free Performance Testing Tool? How to create test manually? How to execute the test? How to export the results? 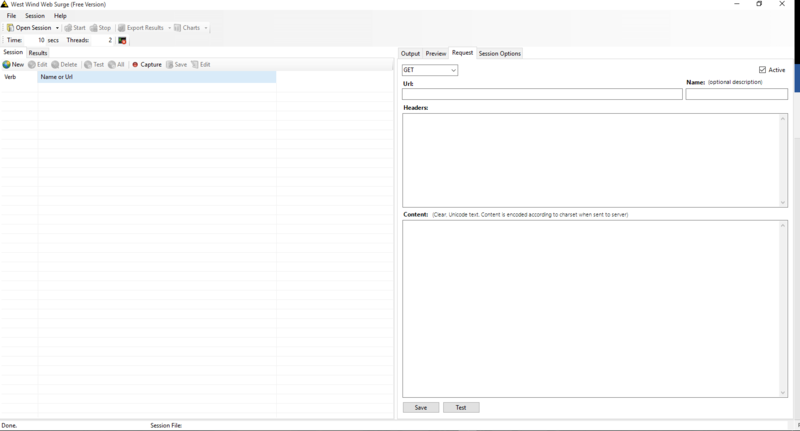 How to capture requests by recording? WebSurge is an open source but licensed product from West Wind. 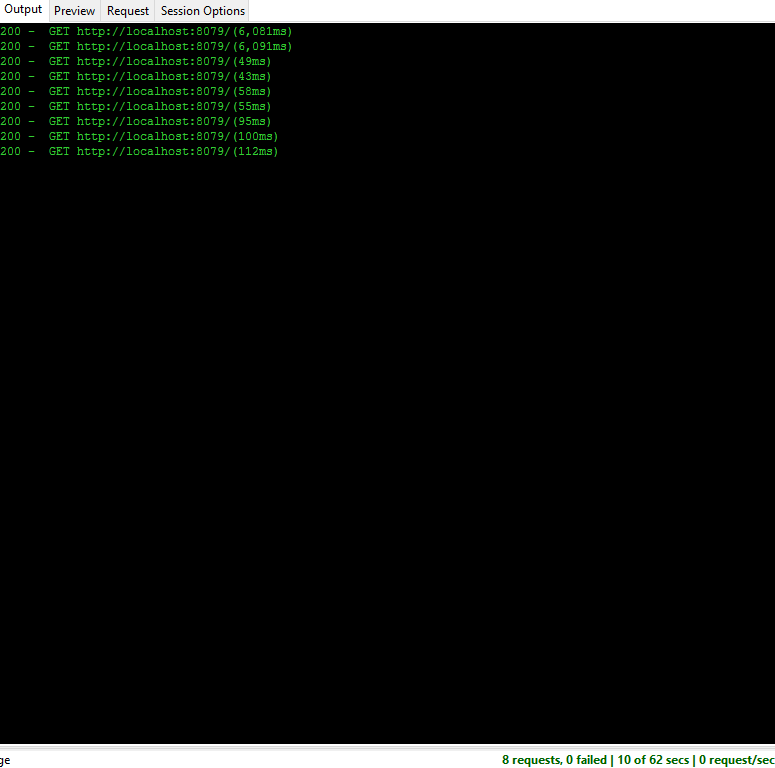 It captures/records HTTP requests and sessions for load testing. It also supports command line operations like Jmeter. There are three types of licenses available: Free, Professional, and Organizational License. You can download WebSurge from https://websurge.west-wind.com/download.aspx for free. File size is just 2258 KB. You need to extract the zip contents and install WebSurge by clicking on the exe file. 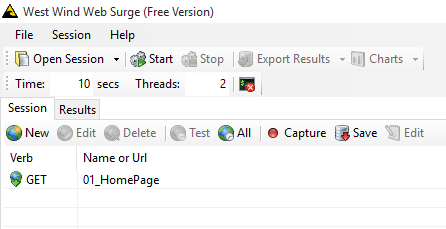 To launch WebSurge, double click on West Wind WebSurge shortcut from your desktop. Below is the IDE of WebSurge. WebSurge has clean and minimal UI just like Jmeter. To the left there will be two tabs: Session and Results. To the right pane, you can see four tabs: Output, Preview, Request, Session Options. Just beneath File menu, you can see the options to Open Session, Start/Stop run, Export Results, and Charts. Just below to it, you can customize the Time and the Thread Counts. There will be console icon as well to show/hide. To add HTTP request manually, click on New button in the Session tab. 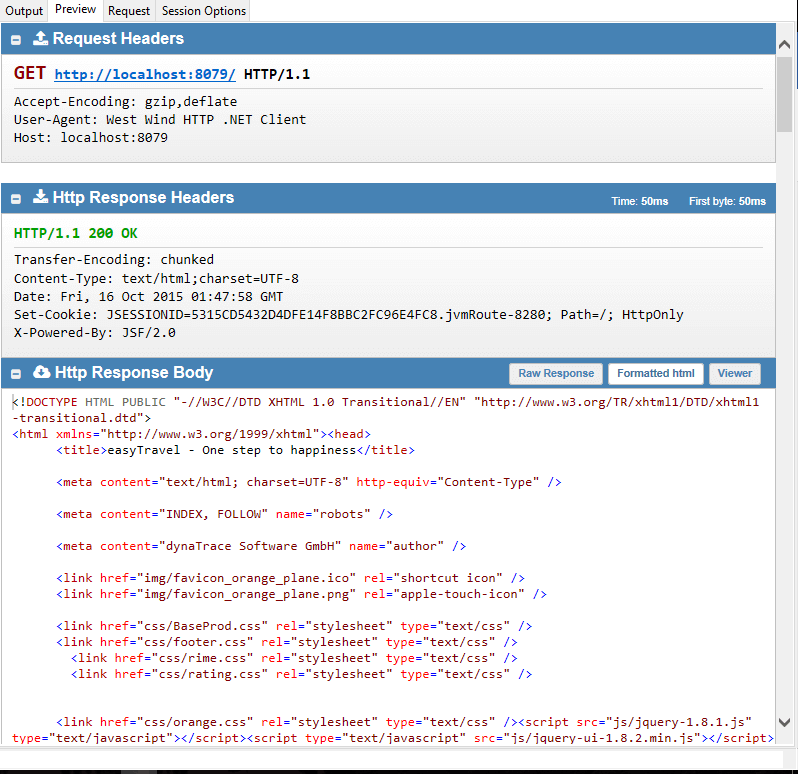 Once you click on New button, enter the HTTP request in the Request tab which is at the right pane. I have hosted a sample application locally. To open the homepage, select the request type as GET, enter the URL as shown below and optionally enter its logical name. If you want to customized headers, you can add it in the Headers text box. Once the details are entered, click on Test button to test it and then Save button to save the request. Once you click on Save, Preview tab will become active automatically which will display the Request and Response Headers’ and Response Body as shown below. When the request is saved, you can see the request has been added in the Session tab. Before you execute the test, you need to validate the session options. Click on Session Options and validate the settings. E.g. if you want to add any delay, edit the DelayTimeMs. Once the session options configured, next step is to configure the duration and the number of threads. In this example, I am going to run my test for 1 minute with 2 threads/Vusers. Edit the value accordingly as shown below. To execute the test, click on Start button. 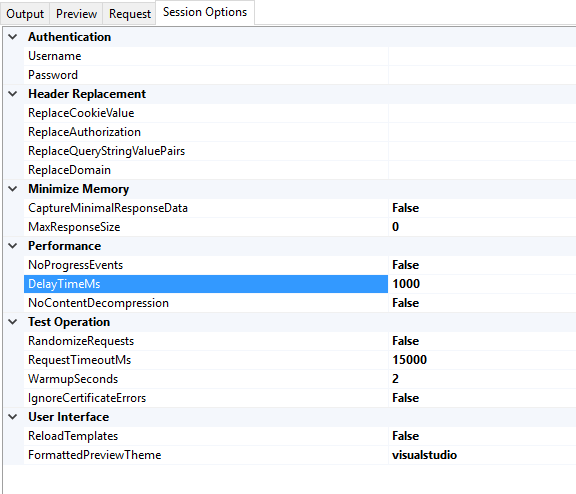 Once the test is started, the progress can be seen in the Output tab as well as in the Status bar as shown below. When the execution is completed, Output tab displays the results as shown below. WebSurge allows you to export the results in three different formats: WebSurge, JSON, and XML. You can open WebSurge file in any text editor. It stores all the request and response of each request. If your test duration is long, the file size grows proportionally. Click on Capture button to record business actions. Once you clicked on Capture, you will get WebSurge URL Capture window as shown below. Click on Capture again and then open your favorite browser to record the actions. If you want to record only specific website, enter the URL in the Domain box. If it is a Windows based application, select the Process Id. There are various options available such as adding SSL Certificates, Filtering/Ignoring extra resources while recording etc. 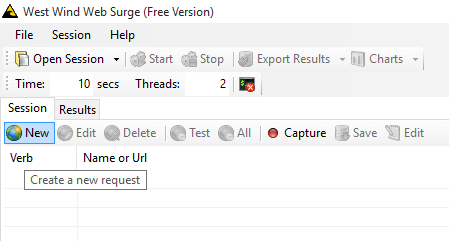 WebSurge is a great tool if you your performance testing needs are minimal. It is quick and easy to learn. You can complete the test creation process quickly. But it lacks in advance features, custom functions, and result analysis. 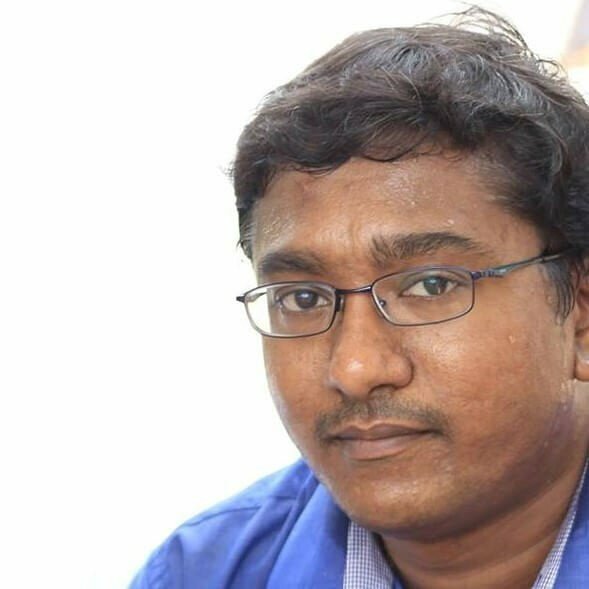 It is worth to give a try if you want to showcase your performance testing tool skill set in your resume.